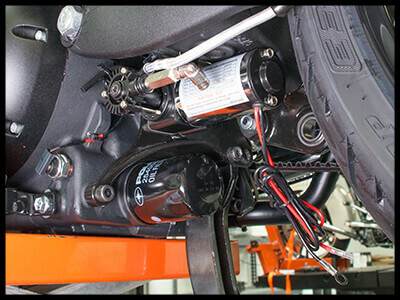 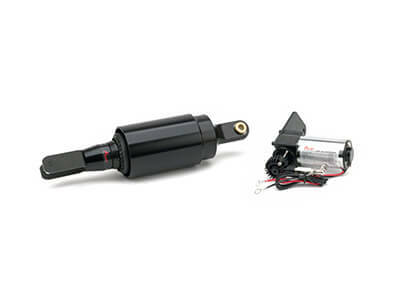 Congratulations on your purchase of an Arnott® Motorcycle Air Suspension system. 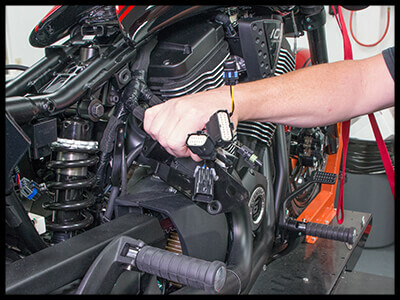 This system provides you with the ability to maintain your bike at a constant level regardless of load, resulting in enhanced vehicle ride, handling, and performance. 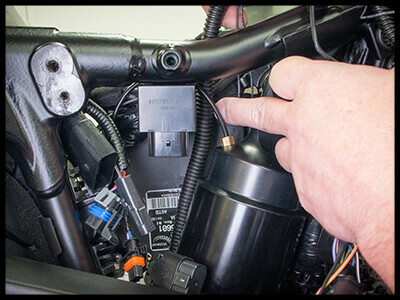 We at Arnott Incorporated are proud to offer a high quality product at the industry’s most competitive pricing. 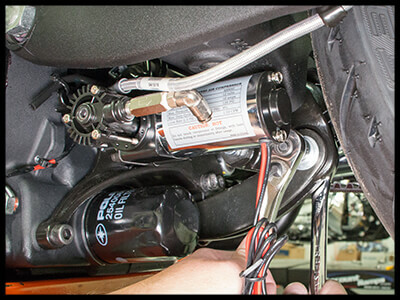 Thank you for your confidence in us and our product. 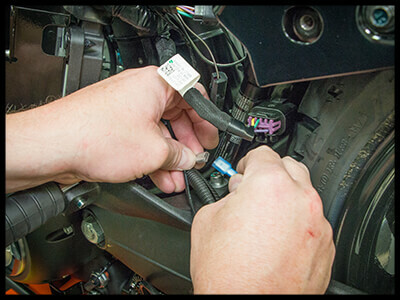 Proper installation is essential to experience and appreciate the benefits of this system. 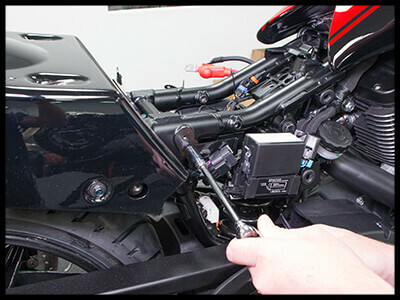 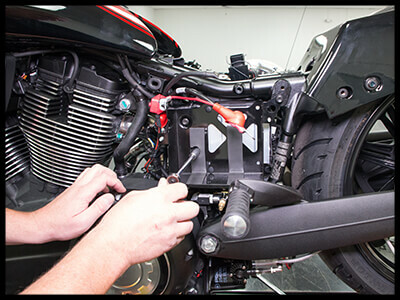 Please take a moment to review these installation instructions before you begin to install these components on your motorcycle. 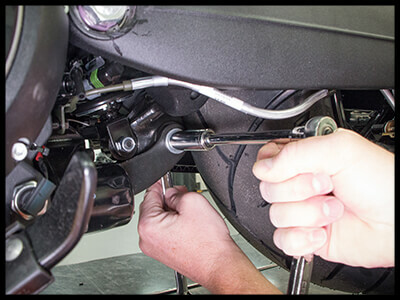 The removal and installation of air suspension products should only be performed by a fully qualified, ASE Certified, professional. 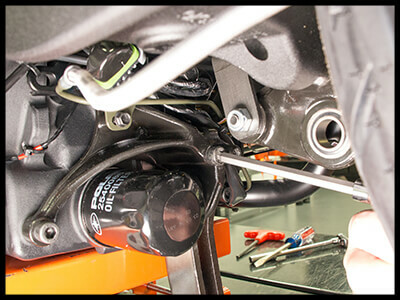 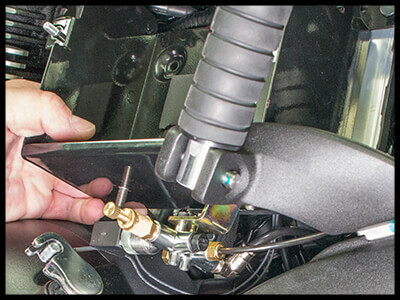 It is equally important to be aware of all necessary safety measures while installing your new Air Suspension System. 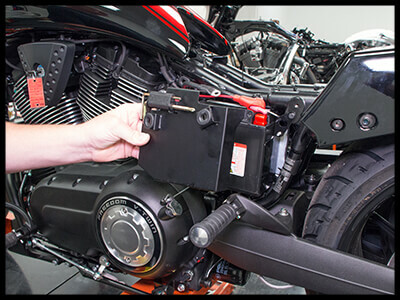 This includes proper lifting and immobilizing of the motorcycle and isolation of any stored energy to prevent personal injury or property damage. 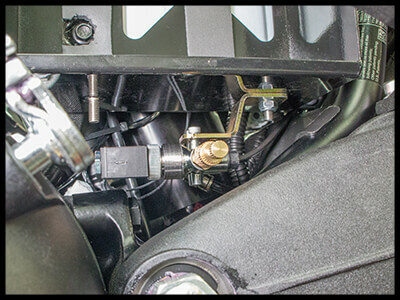 WARNING: DO NOT inflate the air suspension system until it is installed. 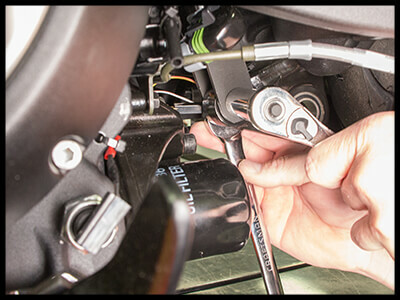 Inflation of the air suspension system before both ends are supported by the motorcycle’s frame and/or appropriate suspension components may result in serious personal injury and/or damage to the air suspension system. 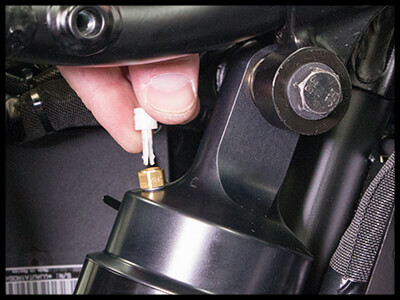 The maximum recommended air spring inflation pressure is 200 psi. 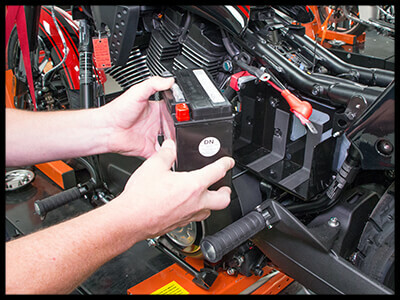 Arnott Industries® is committed to the quality of its products. 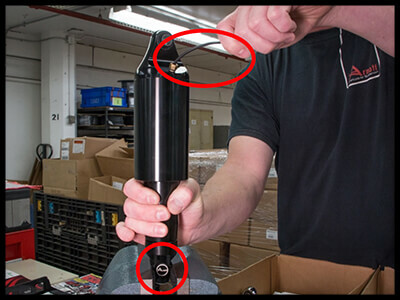 If you have a question or problem with any Arnott product, please contact us by calling +1 321-868-3016 during normal business hours or email techassistance@arnottinc.com (In the EU please call +31 (0)73 7850 580 or email Info@arnotteurope.com). 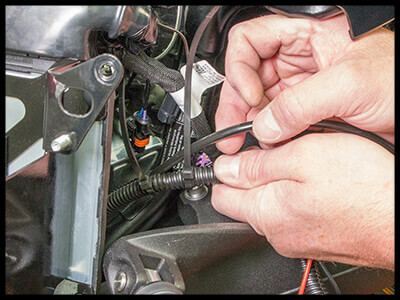 Avoid damage to air lines and electrical components. 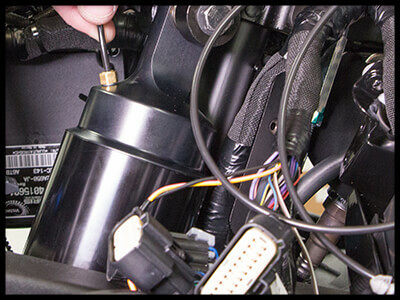 Removal and installation is only to be performed by fully qualified personnel. 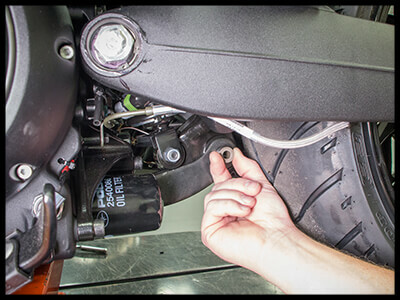 CAUTION: Damage to the motorcycle and air suspension system can be incurred if work is carried out in a manner other than specified in the instructions or in a different sequence. 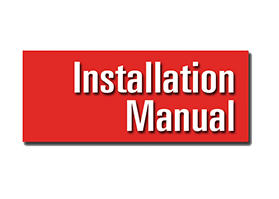 Each owner or installer is unique, therefore installation of this system can be done many different ways. 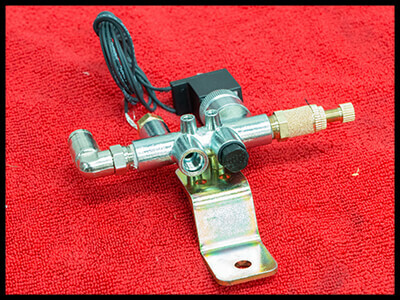 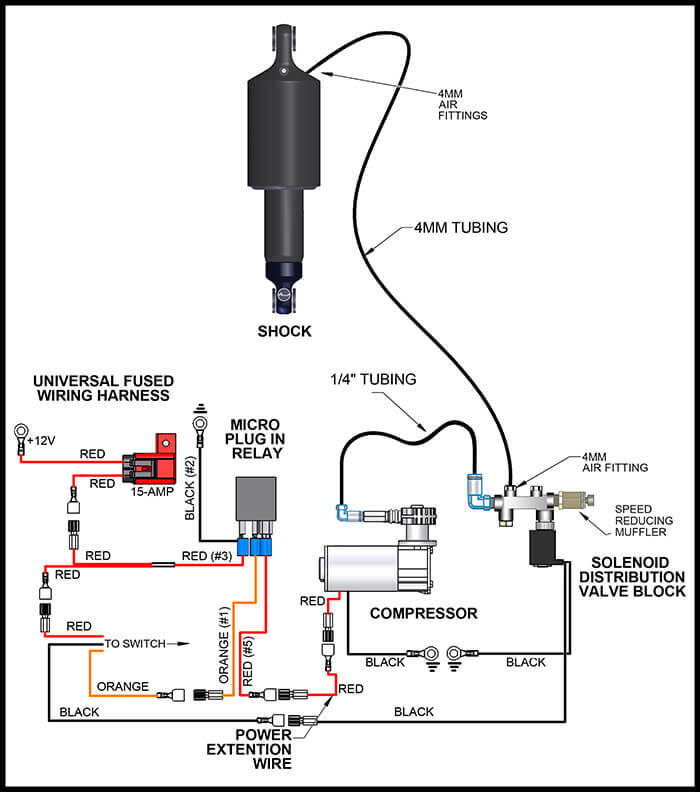 The mounting locations of the compressor and inflation switch are suggestions by our engineers. 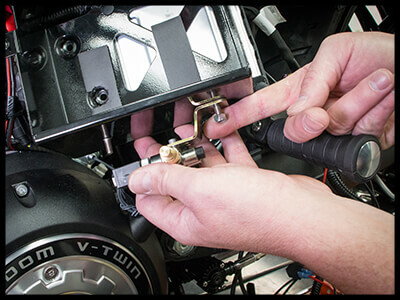 If proper wiring guidelines and instructions are followed, relocation of the compressor or switch will neither affect the system operation nor void your warranty. 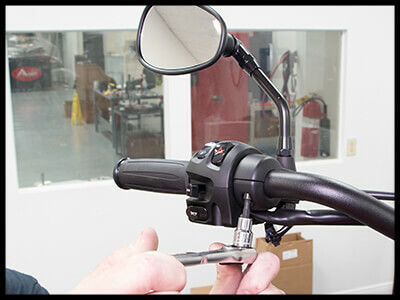 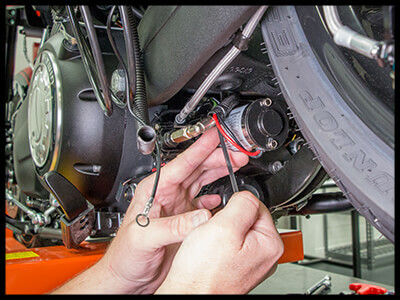 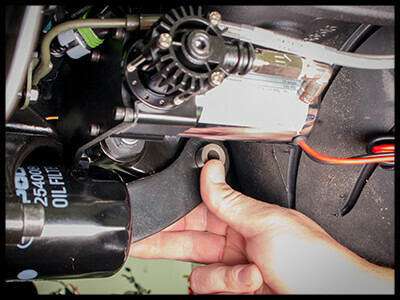 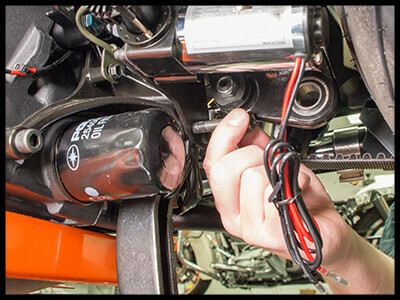 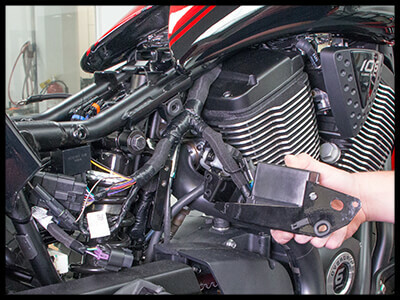 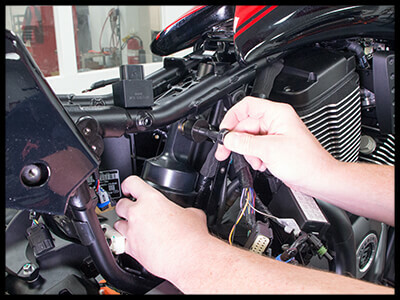 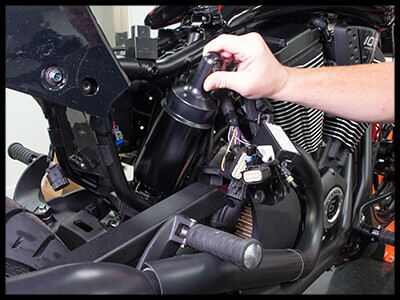 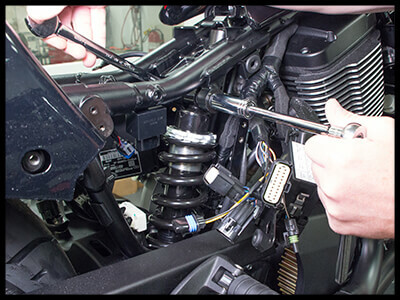 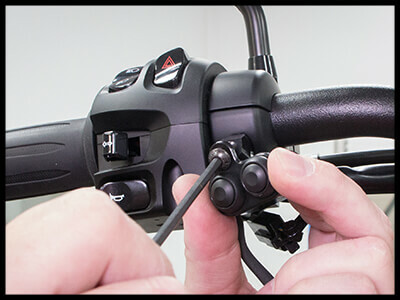 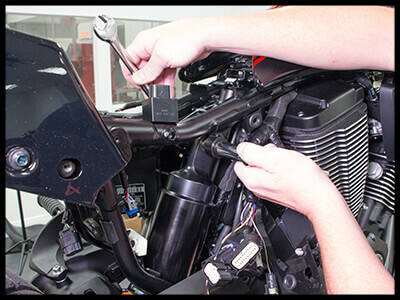 Adjust air shock pressure as required for desired ride quality to maximize the benefits of your system. 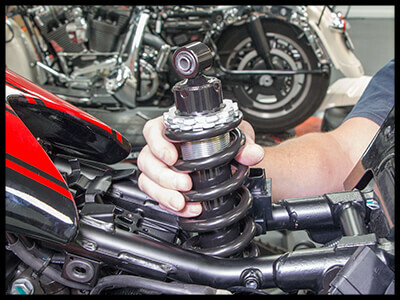 Excess pressure will result in a firmer ride, too little pressure will allow the suspension to bottom out. 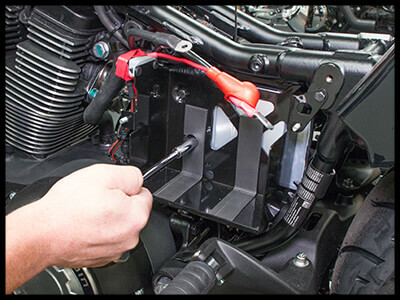 WARNING: To avoid the possibility of short circuits while working with electric components consult your owner's manual on how to disconnect your battery. 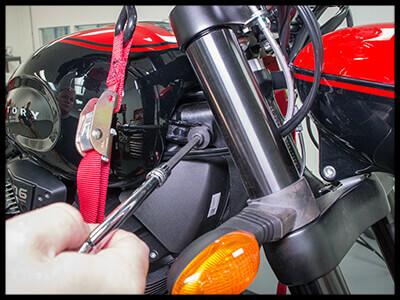 WARNING: Refer to the Owner’s Manual for the bike and instructions for the motorcycle lift for all correct lifting procedures. 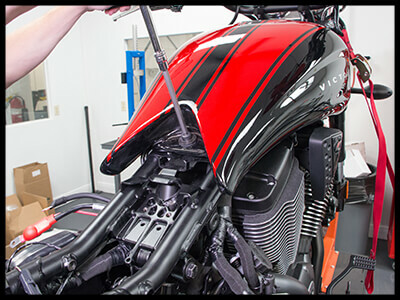 It is also recommended that you protect any chrome or painted surfaces that may be damaged during lifting, removal or installation process. 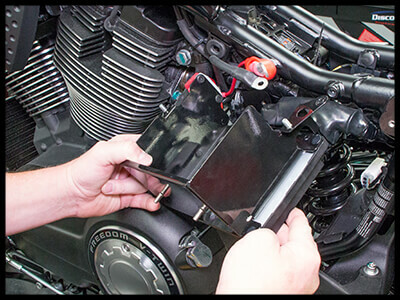 Use a solid, level surface to position the bike on a motorcycle lift and use all recommended safety techniques. 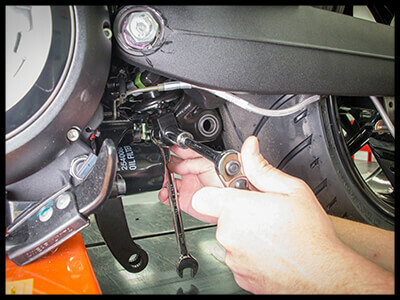 Lift the bike so the rear wheel is just slightly off the ground. 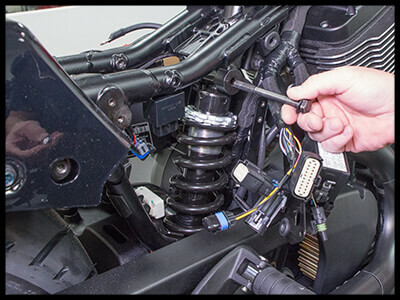 The use and installation of any Arnott Air Suspension product or kit may adversely affect or void your factory warranty. 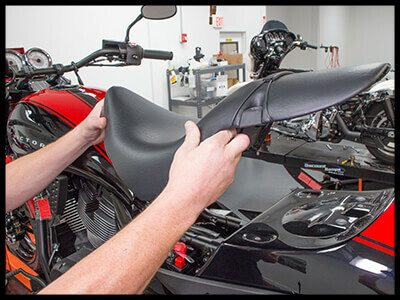 It is the responsibility of the motorcycle owner to check federal, state and local laws and ordinances before modifying or customizing his or her motorcycle. 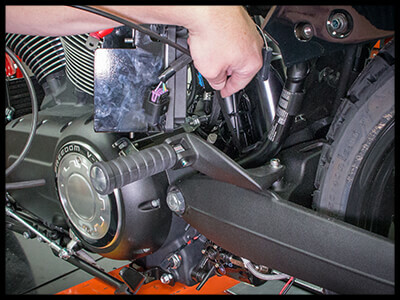 It is the exclusive and total responsibility of the motorcycle owner to determine the suitability of this product for his or her use. 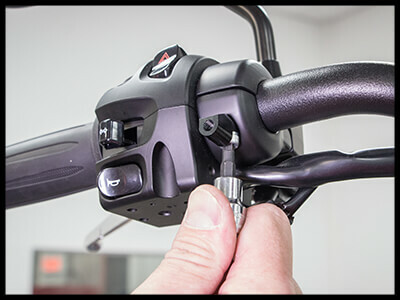 The user shall assume all legal obligations, personal injury risk and all liability duties and risk associated with the use of this product. 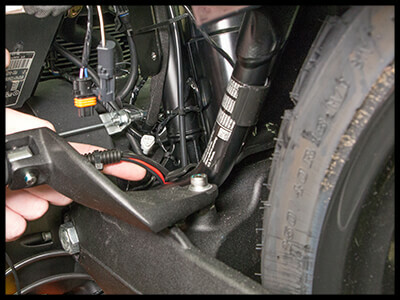 Arnott Air Suspension products are designed and intended for the experienced on-road motorcyclists only and intended for closed course operation. 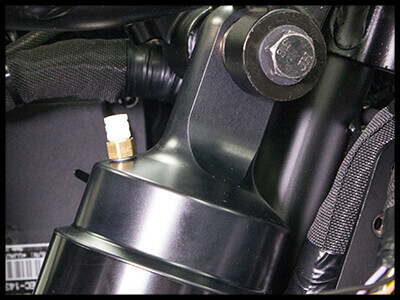 Arnott Air Suspension products and kits are designed exclusively for OEM manufactured and equipped motorcycles with no modifications. 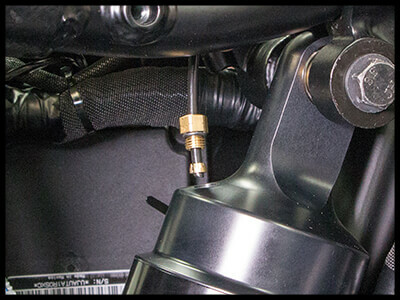 Any installation of aftermarket or customized components may adversely affect the operation and performance of Arnott Air suspension kits and components and may void the manufacturer’s warranty. 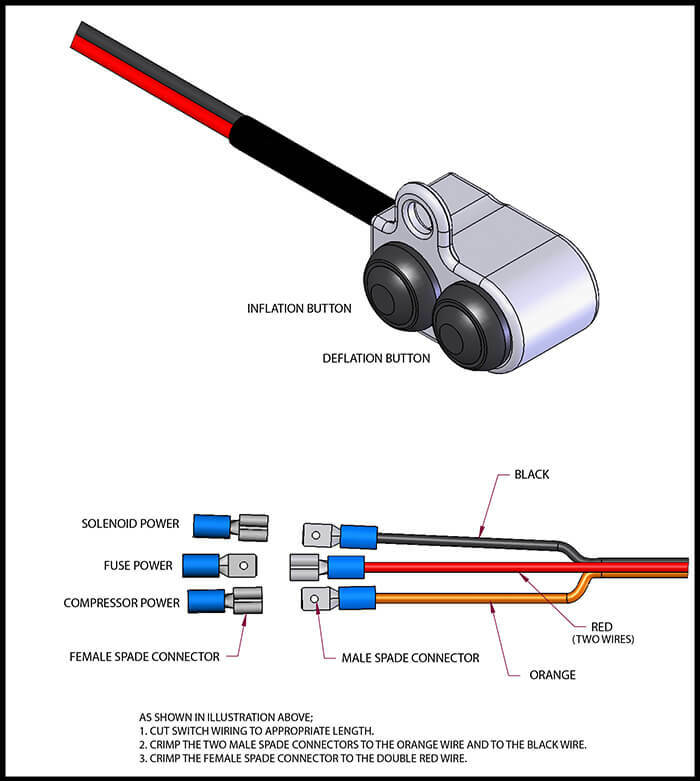 These directions are accurate at time of publication. 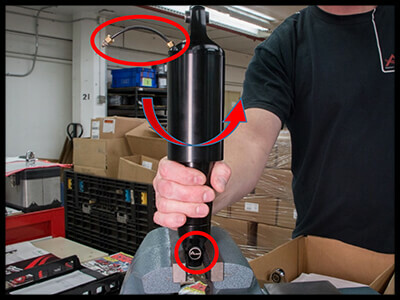 Arnott Inc. reserves the right to revise specifications without notice.